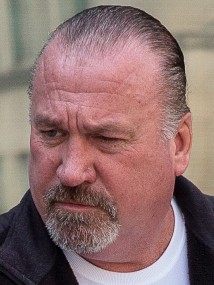 The 54-year-old former head of the North Toronto chapter of the Hells Angels was convicted earlier this year of participating in the bookmaking operations of a criminal organization. 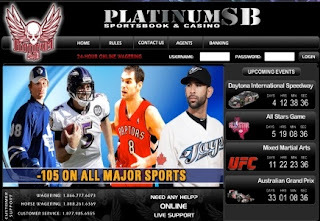 Platinum SB was a sophisticated sports-betting enterprise linked to the HA and the Italian Mafia. $4.6m in illegal betting proceeds were seized. 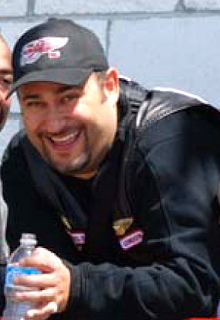 Robert 'Teflon Biker' Barletta managed to have his charges dismissed, again. The quiet withdrawal of charges against Barletta on the eve of his expensive and high profile trial adds greatly to his reputation as the “Teflon biker” but raises questions.